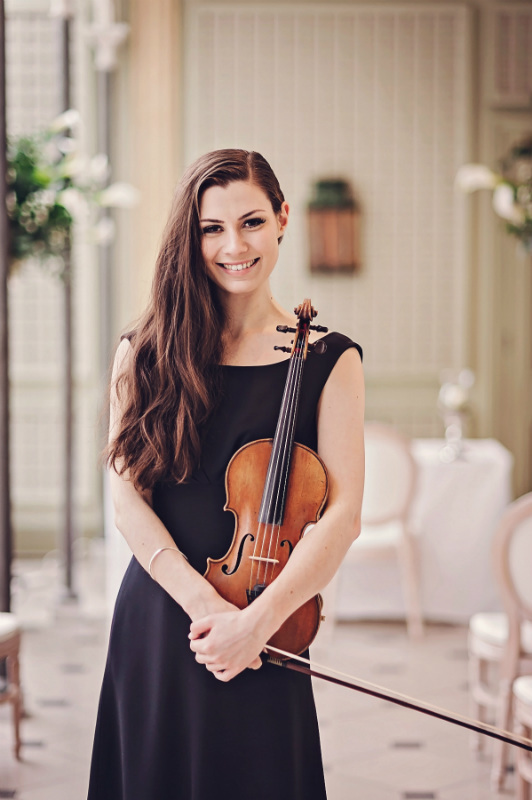 International Acoustic & Electric Violinist Emma is based in London, UK. 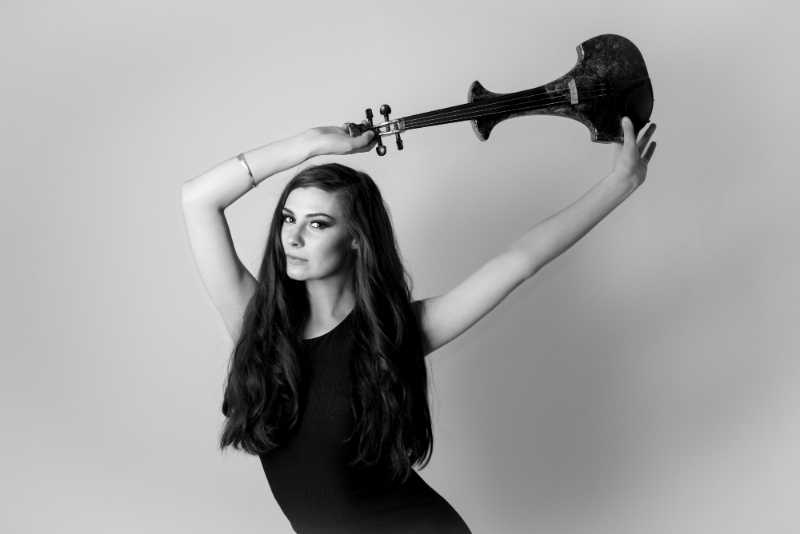 Her playing has taken her all over the world to America, Canada, the Middle East, Japan, Brazil, India and Sri Lanka as well as regular tours within Europe. 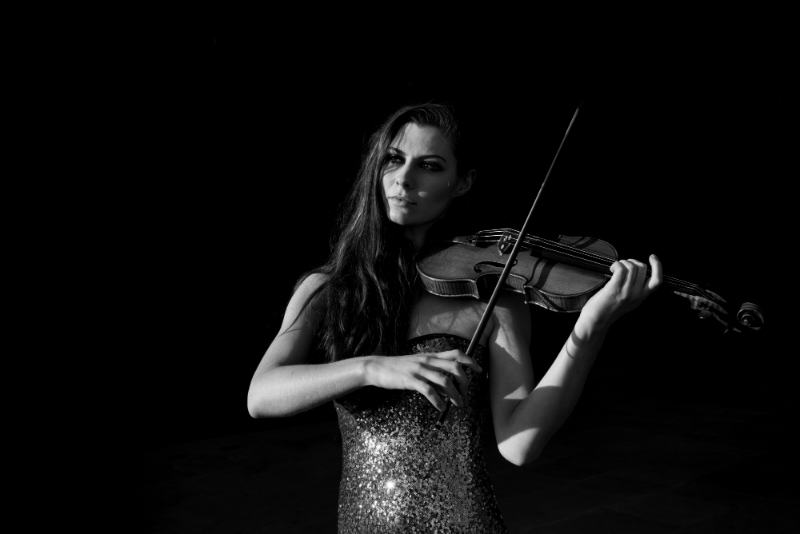 She is an explosive and virtuosic violinist, bringing a unique flare to any event. 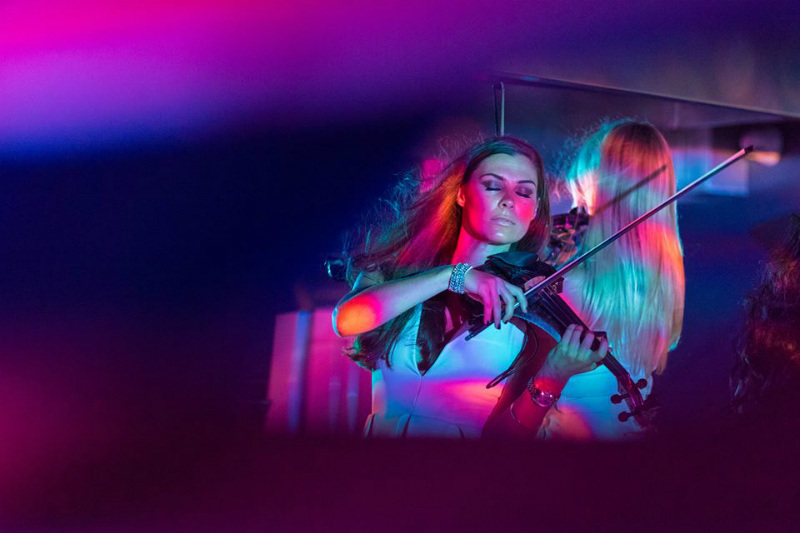 Experienced in improvising, Emma performs live alongside DJs in styles ranging from deep house to funk. Her chillout lounge sets bring an elegant ambiance whilst her explosive shows inject a vibrant and compelling energy. She has been featured at many clubs such as The Grand Duke (Istanbul), Buddha Bar (St Petersburg) and the Monte Carlo Sporting Club as well as other renowned venues such as the O2 arena, Wembley Arena, the Olympic park, and the Emirates Palace in Abu Dhabi. 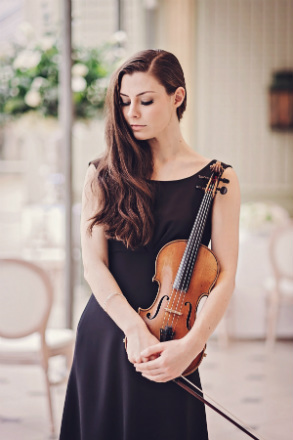 Emma is equally at home playing in a club as she is at festivals, parties and fashion shows, recent high profile events that she has performed at including the premiere of the film ‘One night in Istanbul’, the BBC Sports Personality of the Year after party and the Burberry Fashion Show S/S16. She regularly performs for radio and studio sessions, playing in a variety of styles of music. She has worked with many talented artists including Bring Me The Horizon, Alison Moyet, Marc Almond, Russell Watson, Don Broco, Betsy and Carly Paoli. She has also been seen on TV shows such as the X-Factor, Top of the Pops and BBC Music Awards performing alongside Jess Glynne, Sigma, Rita Ora, John Legend, Olly Murs, Enya, Celine Dion, Louisa Johnson, Il Divo, Alfie Boe, Kimberly Walsh and Ronan Keating. Emma Can Also Improvise Alongside A DJ Or To Her Own Especially Mixed Backing Tracks.